Improve staff wellbeing and increase productivity with our wellness equipment and tailor-made solutions for your workplace, regardless of the amount of space available. The aim of the Corporate Wellness Programme is to encourage your staff to adopt a healthier lifestyle both at work, home and everywhere else. 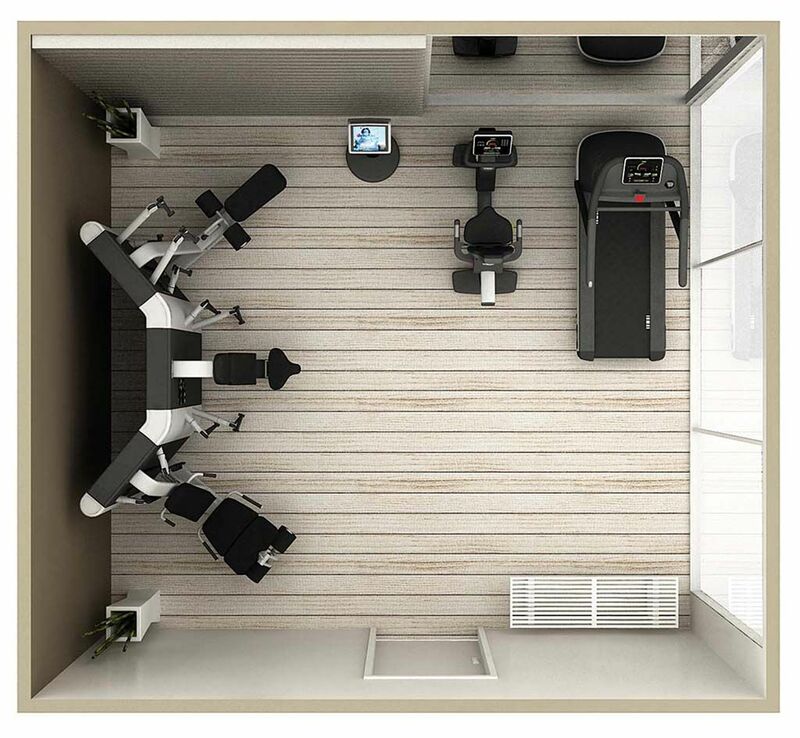 We can help you create a complete, effective Wellness area whether your company has a lot of space or just 20m2. Plurima is the versatile, compact, cable-based multiple strength training station which perfectly complements the cardio range and can be used without trainer supervision thanks to its user-friendliness and integration of technology. And staff can access their personal mywellness account on the UNITY SELF kiosk, plus training programmes and results together with information about fitness products and services. 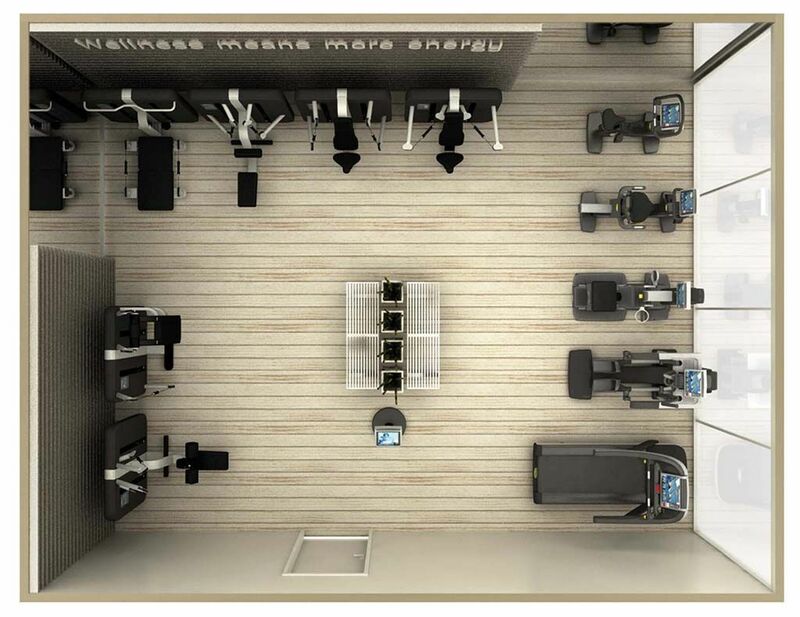 Our team of designers can help set up specific areas dedicated to different types of exercise suited to your company’s needs by combining the best cardio, strength and functional equipment together. Staff will be able to improve their cardiovascular strength, burn calories and develop more flexibility, as well as improve their mental well-being. 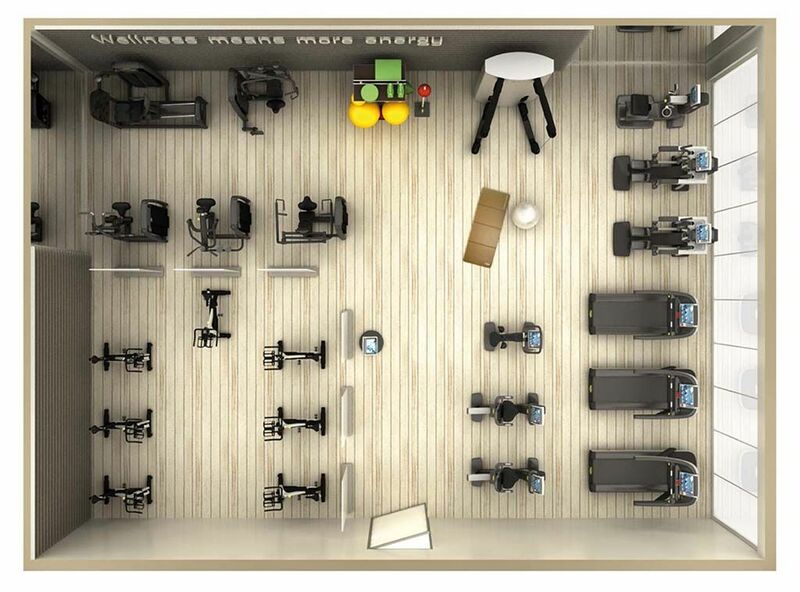 Cardio and strength zones dedicated to functional training and spaces for group activities: if space is not a problem, we can also create a larger and more specialised training centre for you. With our easy-to-use, comfortable, high-end equipment – your employees can strengthen muscles, improve cardiovascular activity and stimulate everyday functionality. And group activities such as Group Cycle are helpful for developing social skills and team spirit amongst staff. Innovative technology such as UNITY™ and Isocontrol are built into the cardio and strength equipment, plus the mywellness® key and app make the experience even more beneficial and engaging. Staff can then access their data from any device using mywellness® cloud. Many international companies have already adopted the Corporate Wellness Programme and have experienced improved company atmosphere, increased socialisation, improved productivity and reduced healthcare costs.